A surprise announcement from Funko POP has given us a look at the latest Pokémon figure to join their lineup! Bulbasaur, will debut just in time for Pokémon Day on February 27th and will be available at all major retailers (A North American release has only been confirmed at this time. 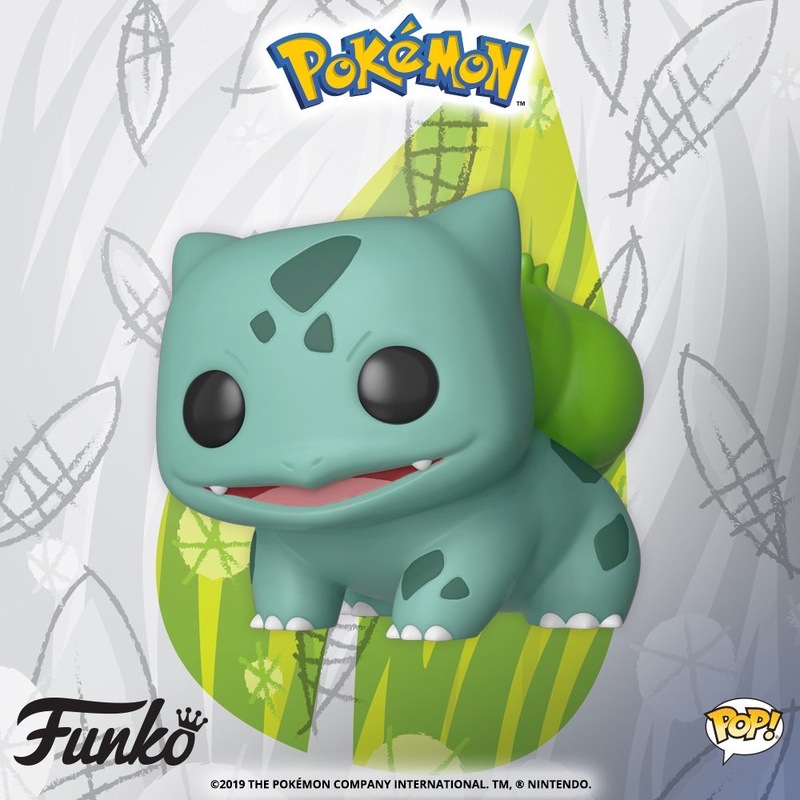 Will you be adding Bulbasaur to your collection when he releases? I know I will! Note: The release date is not on the official announcement but was confirmed during a Live Periscope on the official Funko Twitter.